Reading thru past blog posts, it is very clear that I have three primary interests . . . . . I lump children and family together, but could also add adoption and foster care into this group. Adoption brought Lili and Naomi into my life. They are my children and therefore my family. Foster care has also been a big part of my life and the children who have come into my life because of foster care are very important to me. Hubby, my children, extended family, foster children and friends who I consider family are so very important in my life. 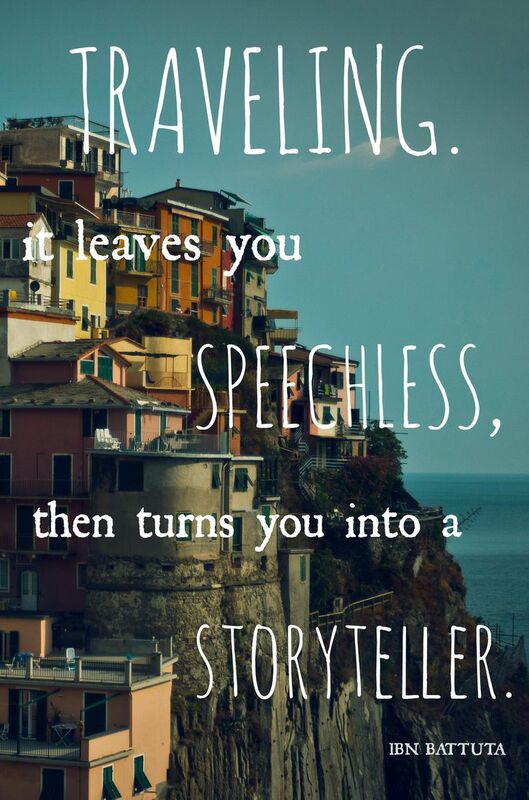 Travel! I adore travel and everything about it from planning to new experiences. Without travel, I feel like something is missing in my life. Gardening is my hobby. I am in my happy place when my hands are in the soil. I enjoy the planting a seed and get excited when I see the first signs of life emerge thru the soil. Picking my first ripe fruit or vegetable gives me a thrill. Seeing bumblebees and butterflies fly from flower to flower puts a smile on my face. I get excited about exploring and trying new gardening techniques or growing something for the first time. My interests are traveling, photography, reading, cooking, gardening and the outdoors and playing the piano among others. I admire those who are able to capture so much thru the lens of a camera. I used to play the piano, but quit playing several years ago. I do wish I enjoyed reading more. Photography is like playing the piano. For photography you need to know the rules of composition, understand the light, know your equipment and be able to “see” the moment. For the piano you need to know your scales, harmonies and practice. I have a nice camera and really should learn more about it. Thanks for encouraging me to give it a try. Just think how beautiful my photos would be if I did learn more about how to properly use my camera! Read my “easy tips to improve your vacation pictures”. Maybe that helps you. A lot of people liked the tips. Like yours: family, gardening, travel, but I’d add cooking, preserving, reading, writing…much of this while listening to music. There was a time when I had an interest in cooking. Now . . . not so much. I do like music though. It’s a great for the soul.